Wow! 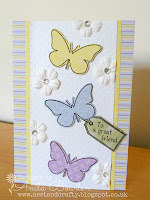 Therese's sweet elephant card inspired amazing creations this week! 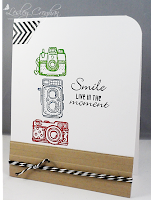 It was a real treat to see how you all interpreted her card to make it your own! Here are Your Top 3 Featured members! Congrats to the top 3 and HM! Beautiful entries all around! 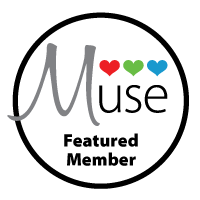 Thank you so much for selecting my card this week...I feel so honored to be a Featured Member this week! Congrats to my fellow Featured Members and to all the Honorable Mentions...so many beautiful entries! Wow! Thank you so much for the honorable mention! I am thrilled. Congrats to the Top 3 and the other HM's.